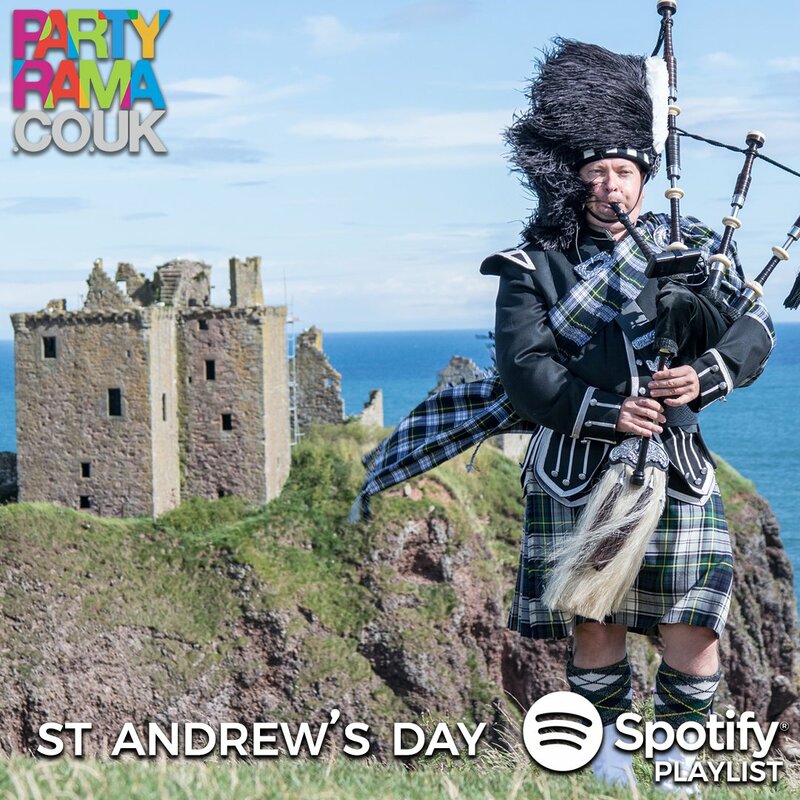 If you’re looking for some great St Andrew’s Day music, you’re in the right place! 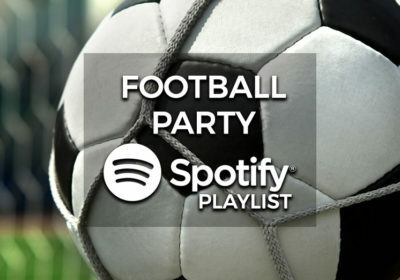 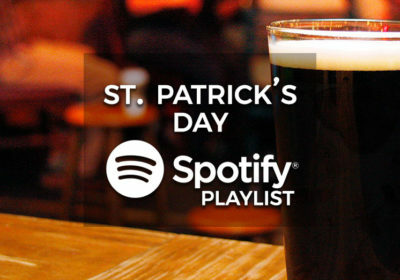 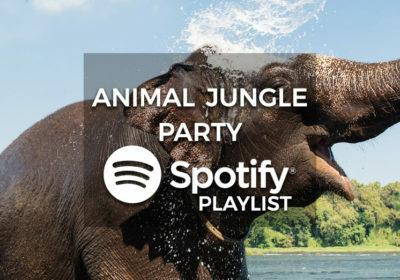 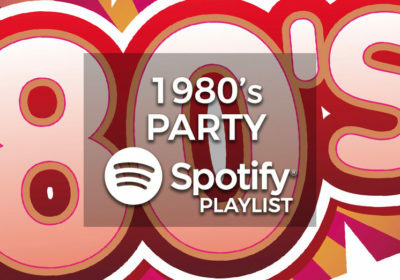 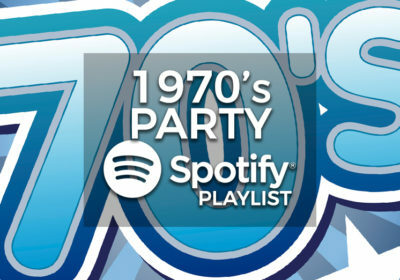 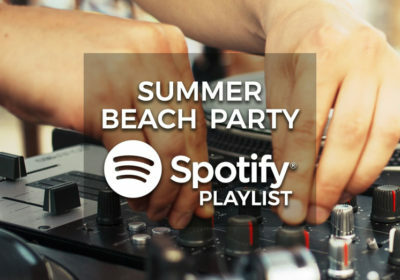 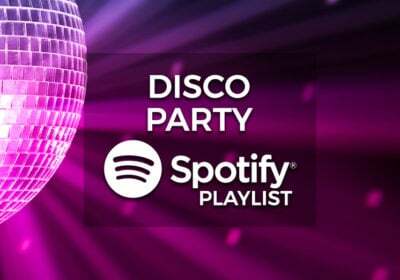 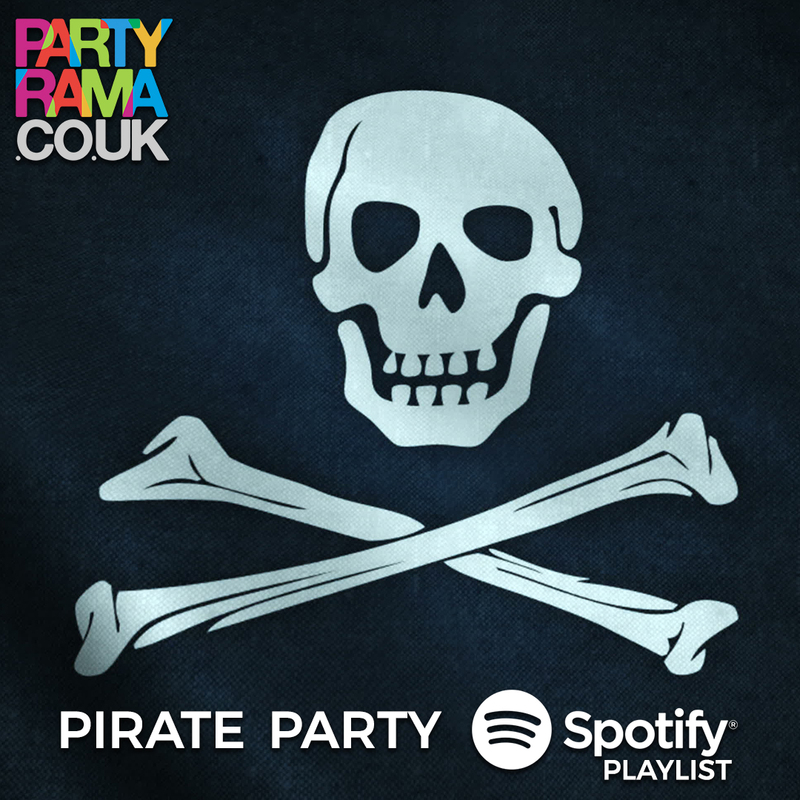 We’ve put together a great collection of music from classic Scottish artists and Scottish themed party anthems in the form of a Spotify playlist. 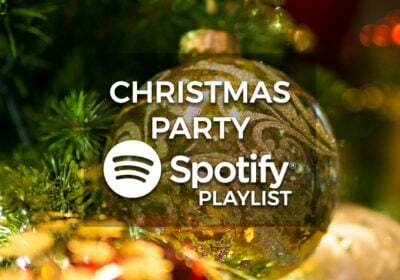 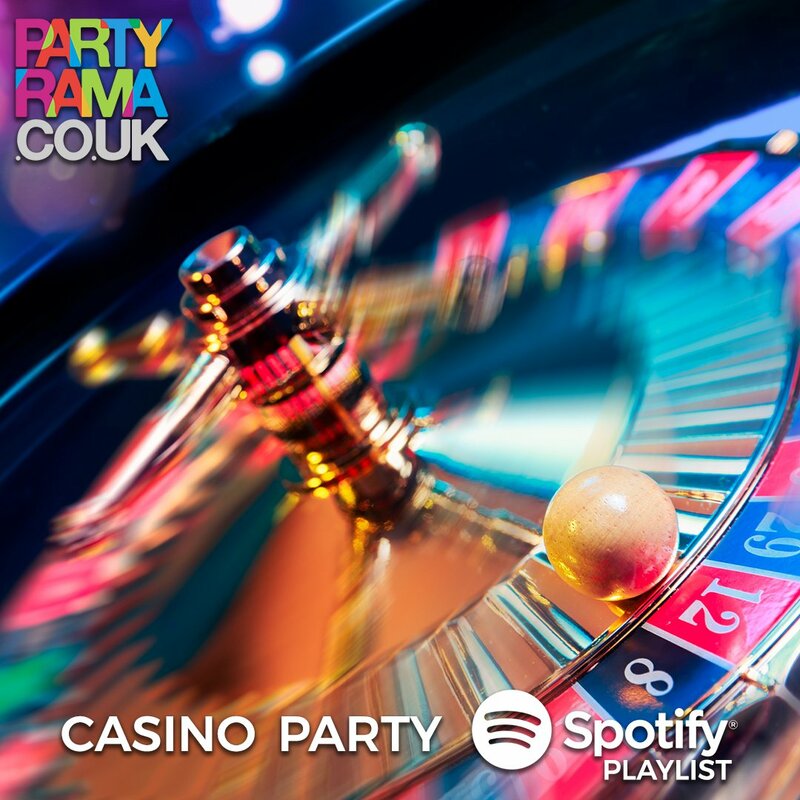 Perfect for pubs, clubs and parties at home, let our selection of Scottish party music be the background to your celebrations this year! 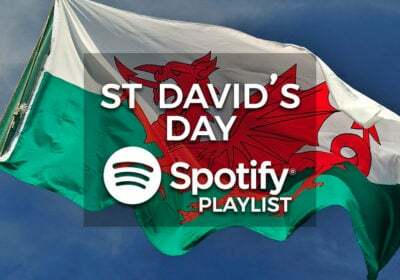 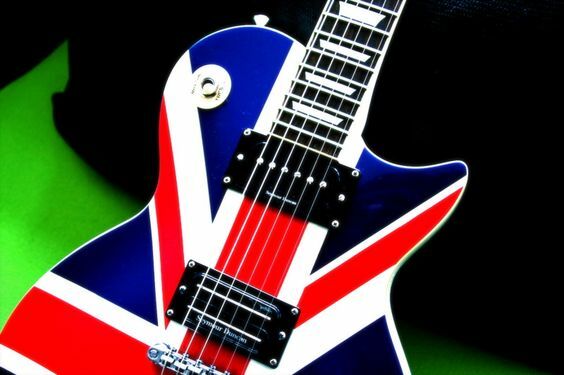 Featuring music from the likes of Garbage, The Proclaimers, Franz Ferdinand, KT Tunstall, Primal Scream and many more, this is the perfect bundle of St Andrew’s Day music for your party! 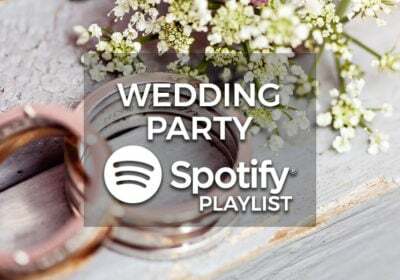 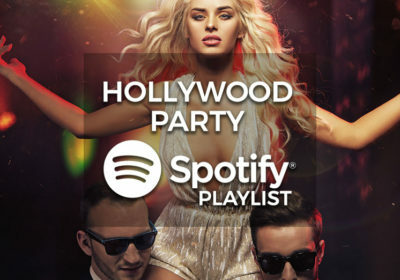 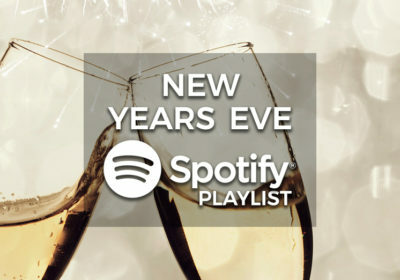 Check it out in the playlist below or open in Spotify by clicking the image above. 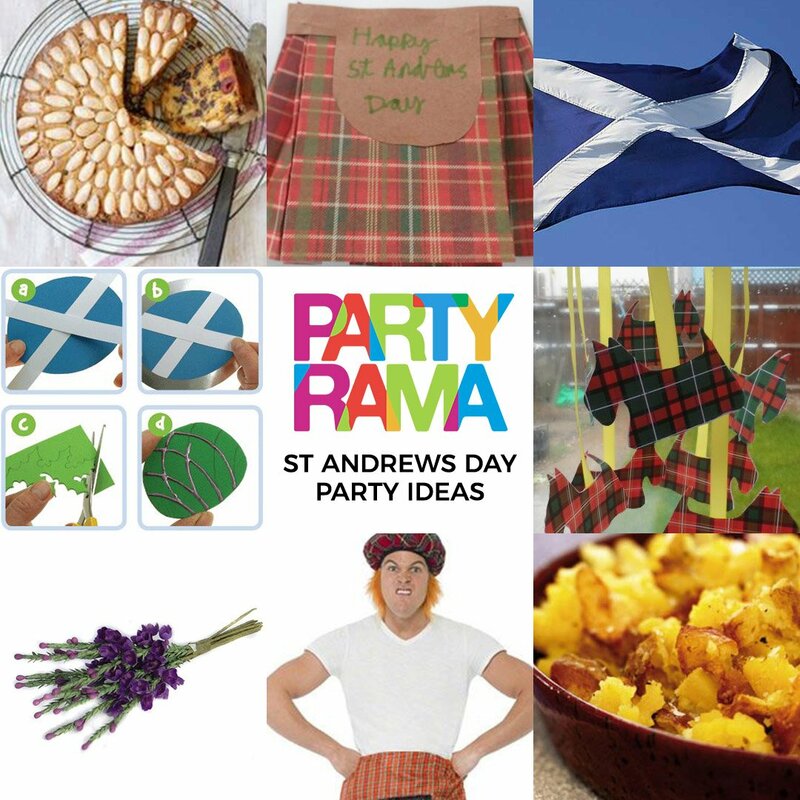 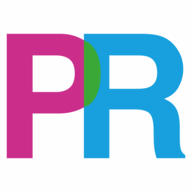 For all of your St Andrew’s Day party needs check out the St Andrew’s Day party supplies selection at Partyrama, the UK’s leading party online store.